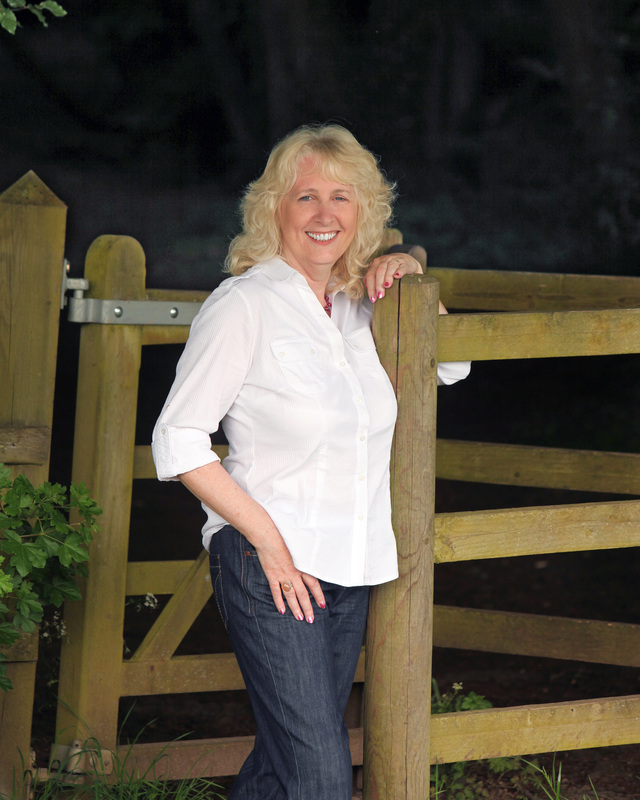 Liz is a spiritual life coach with many years experience of helping people to achieve a deep connection with their true self and life’s purpose. An Angelic Reiki Master Teacher, who teaches all levels of angelic reiki as well as giving in person and distance angelic reiki treatments. A member of the Sisterhood of the Rose; whose lineage comes from Atlantis and Egypt. As a spiritual coach her role is to assist and guide clients to achieve a life that is harmoniously balanced with their soul’s purpose, helping them understand what that purpose is and overcoming blocks and fears from this or previous lifetimes that are impacting on realising their true power. Liz can help you connect to your higher purpose, discover and embrace your hidden divine self and assist you along your spiritual journey. Her role is to help empower you, awaken you to your gifts, heal trauma and old wounds, help build self confidence and break through negative thought patterns and beliefs. We are made up of body, mind and spirit, but we forget about our spiritual side far too often. That is where our higher self lives, our true power lies and by denying this part of ourselves we are not fully alive. Contact Liz to see how she can help you awaken to your spiritual nature and assist in your journey of discovery, empowerment and love along your soul’s pathway. Have you been experiencing energy shifts, feeling physical and emotional changes that you can’t explain and maybe struggling to cope with? Welcome to signs of Spiritual Awakening. Please fill in your email details to receive your free copy of the signs of spiritual awakening; plus a free meditation which will help you understand these symptoms you are experiencing and how to cope with them.